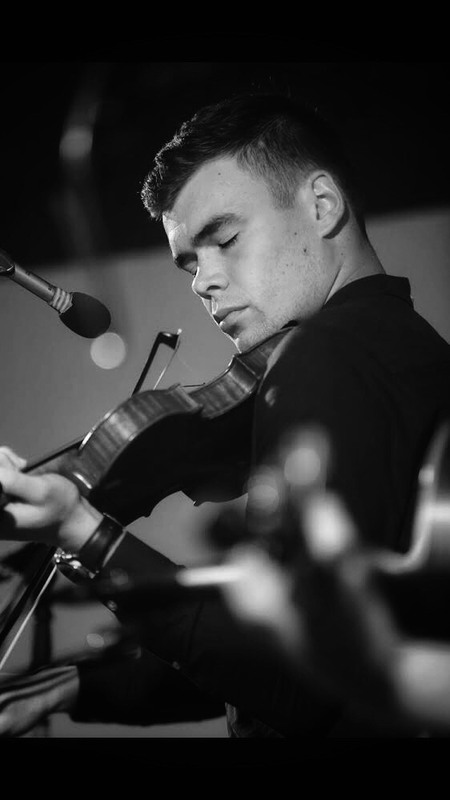 Brian Murphy began his musical career at the age of 7 and instantly fell in love with Irish Music. 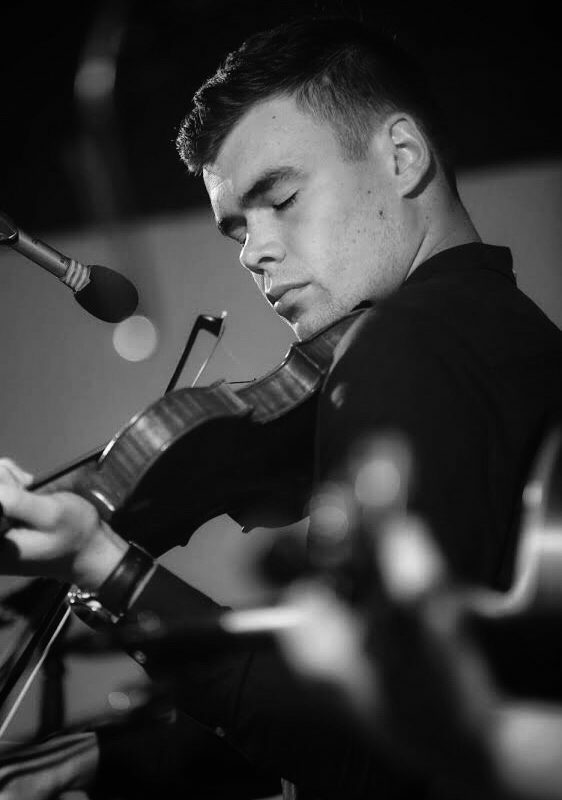 He followed his love for music to college, studying a BA in Irish Music and Dance at the University of Limerick and developed his own style of fiddle playing which was deeply rooted in tradition. Since graduating with an Honors Degree, Brian has performed extensively across Europe and the United States of America. Touring with ‘Dublin Irish Dance’ in 2018, he performed 46 shows in 26 States across America in 10 weeks. Brian also held a residency of 6 months in ‘Raglan Road’, Orlando performing 6 nights a week. Brian has also performed at many festivals across Ireland. Brain joined ‘Murphy’s Celtic Legacy’ for their successful 2018 France Tour and is excited to continue working with the show on their first North America Tour in 2019.